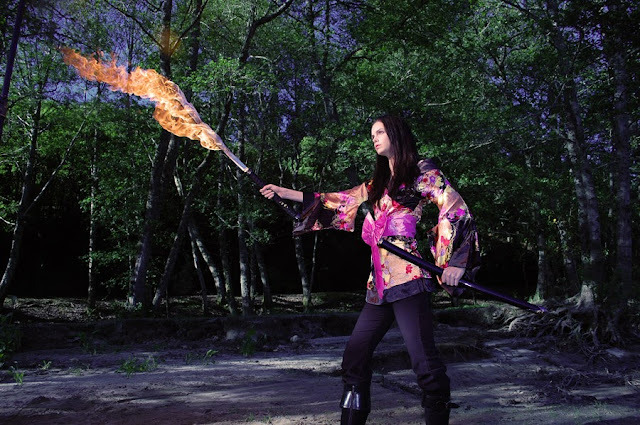 Best of the photography forums - tutorials: Shooting models - the 'flaming sword' shoot . I did my first model shoot a few weeks ago as well. She said after wards that we (the noobs) should write down some ideas before the shoot so that we don't waste time during shooting. She also said that the 'pros' spend a good 10/15 mins shooting in the same sort of position and then move both the model and photog into another position. Then you don't waste time moving alot. Pics look pretty good to me. Thanks for the input , that's something I need to learn - to stay in one spot until the picture is 'perfect' . 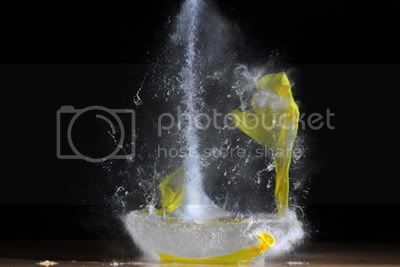 I am also trying to learn to 'plan ahead' for the shot I want to accomplish .